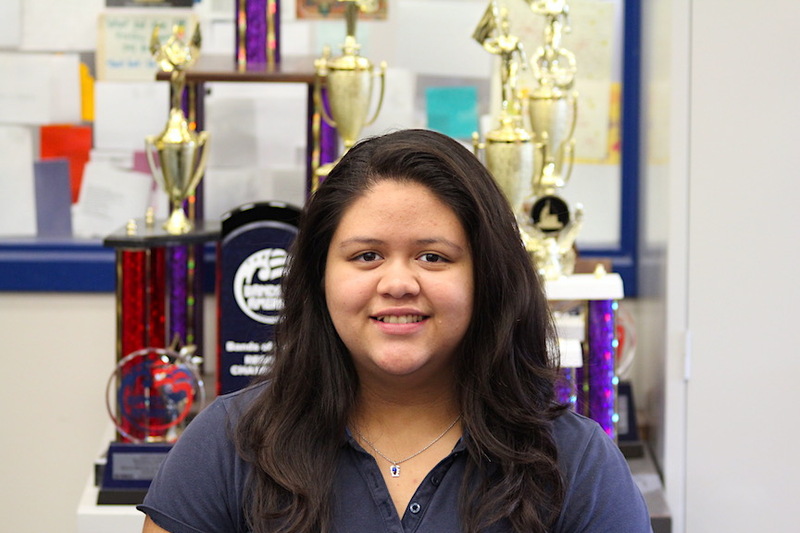 Q: The Ann Richards School Marching Band has had a lot of success in competitions recently, how does it feel to have all of that hard work pay off? A: It’s awesome! 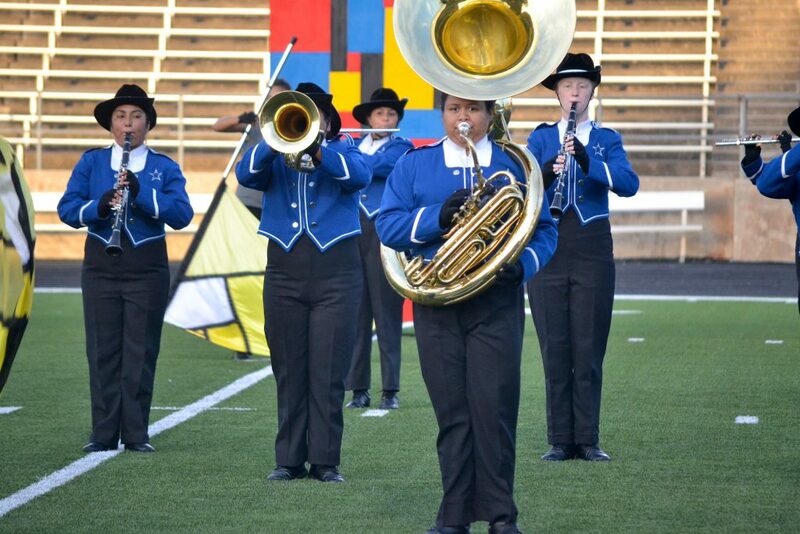 I joined the band when there were 40 people and seeing it grow to an almost 100 piece organization, I get so proud. Seeing us hit these milestones, have this growth and watch players get better individually and as a group, that’s been one of the coolest parts. Q: How has the process been trying out for All-State Band? 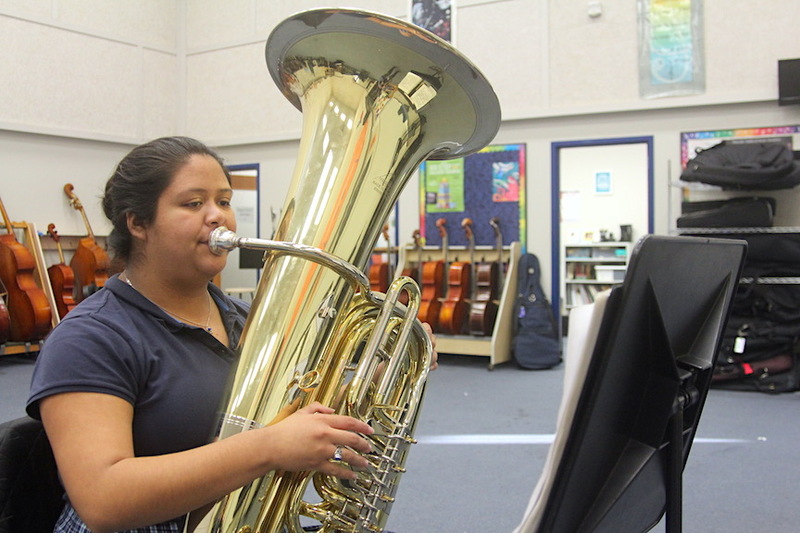 A: Once you make region band, you work the same music and you just have to make it better. You prepare by taking the music further than just learning it, and that was the really hard part because no one can tell you how to make your music yours, you have to figure it out. Q: How did it feel to see that you made the All-State Band? A: I was so happy! I called my mom and told her, “I did it!” It was a lot of emotions, oh my goodness. 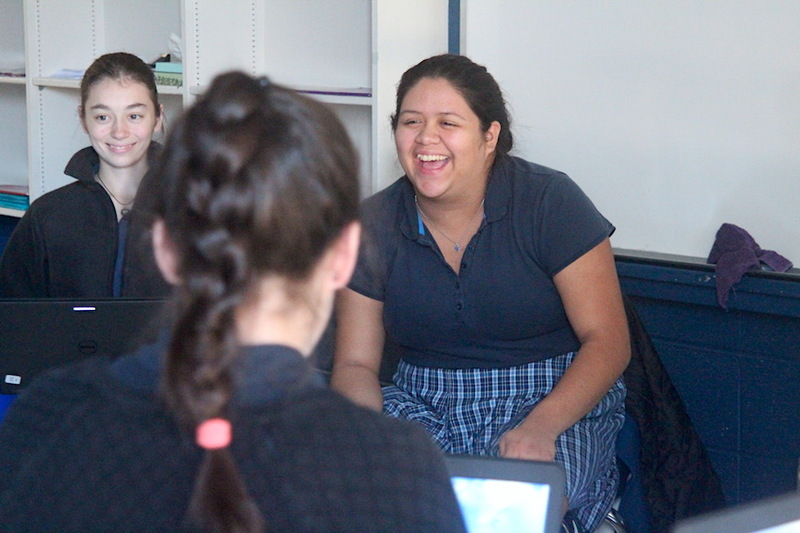 Q: If you were to give any advice to a student that is coming to the Ann Richards School, what would you tell them? A: In order to get a good experience you have to invest yourself and you will get exactly what you want out of it, if not more. There are so many great things and opportunities at this school that if you stick your foot in the door, and say, “I want to try this,” people are here to support you. They want you to succeed and so if you give it a shot, put time and effort in, you’re going to get good things.